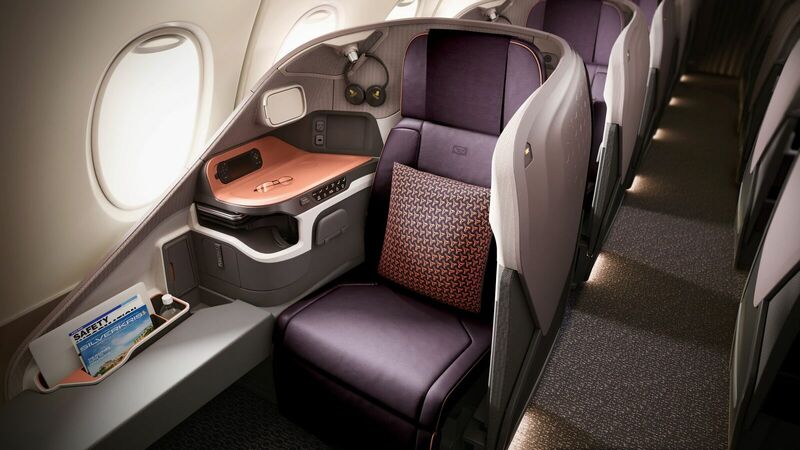 Singapore Airlines have just been crowned 'Premium Airline of the Year' at the Travel Trade Gazette's ttgluxury Travel Awards in London. The prestigious ttgluxury Travel Awards took place at London's Rosewood Hotel this afternoon and are a reflection of the very best in the luxury travel sector, acting as a benchmark for quality, innovation and incredible customer service. 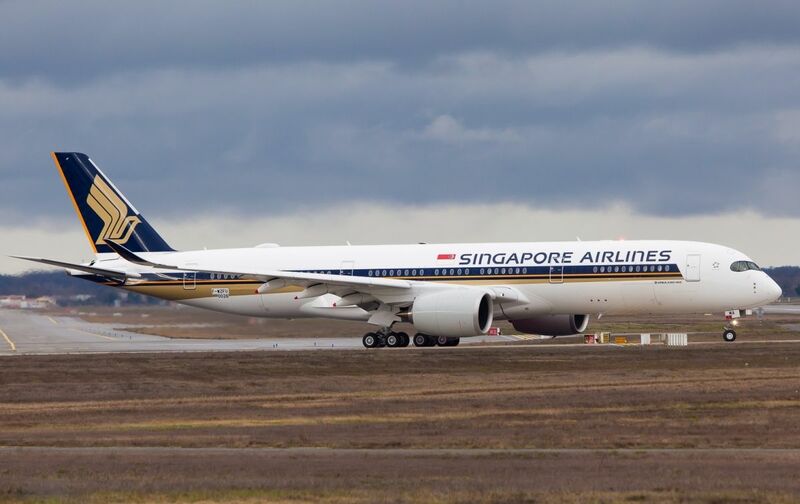 Singapore Airlines were up against stiff competition in the premium airline category, the other nominees included ANA - All Nippon Airways, Cathay Pacific, Emirates, Etihad Airways and Qatar Airways. With many in the industry already tipping the Dubai based Emirates as favourite to take the award. Editor of ttgluxury April Hutchinson said: “In our inaugural year, I’m delighted we had such a fantastic calibre of entrants and winners, demonstrating the great breadth of incredible companies across the global luxury travel sector. Huge congratulations to all our winners."